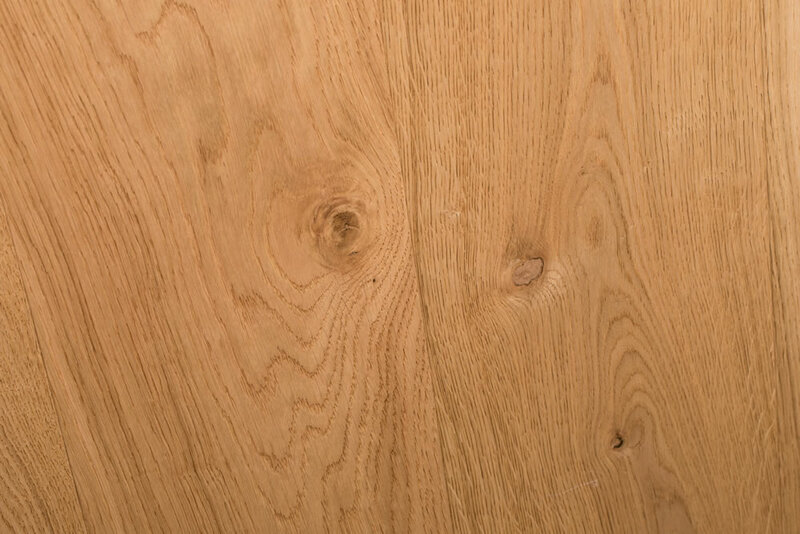 Our 15 mm Engineered Oak is constructed as a multilayer board, consisting of a Solid Oak face or wear layer of 4mm, with an 11mm plywood backing that forms the T&G, and provides a good strong underside suitable for installation by nailing, gluing or floating. The underside is also ‘sealed’ with a final stabilising veneer. Our Engineered Boards do not have a softwood core and because of this are strong enough to be fitted using any of the 3 common methods; Glue Down, Nail Down, or Float. All our flooring products are machined to very accurate machining tolerances for fast and simple fitting. Although our engineered products have an underside of high quality plywood and are designed to provide extra stability after installation, they’re still constructed of all natural products.After proper and sufficient acclimatisation, the conditions during installation should be maintained as consistently as possible thereafter for optimum performance and to avoid dimensional movement of each board within the finished floor. For information on important, ongoing maintenance, please refer to our Care & Maintenance guide. Because oak is a natural, hygroscopic (water absorbent) material, and its dimensions are directly relative to its moisture content, we must control and maintain the relative humidity within our homes to enable the moisture content of our oak flooring to remain constant. This will ensure stability of each board within the finished floor, because failure to do this may force these boards to change dimensionally and structurally. This is not at all a fault of the flooring itself but all to do with the conditions that it’s being forced to endure. The maximum amount of water that a cubic metre of air can hold at this temperature is 5 grams, so when you bring this cubic metre of air inside and heat it to 25°C, the relative humidity drops to only 23%. We actually recommend a minimum of 40% for optimum floor stability (incidentally, this is also the level that health experts recommend for our bodies too, so good for our floor and good for us). But it gets worse as the temperature outside falls lower, and this is why the air inside any heated building in the winter can become too dry, which can obviously have an effect on our flooring (and our bodies). 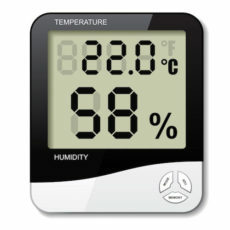 When relative humidity is allowed to drop too low, our flooring is forced to lose moisture itself and will try to curl upwards towards the dry air (similar to a piece of bacon under a grill) in an effort to find moisture.Any time the temperature outside is well below freezing, relative humidity inside will be below 20% unless you do something to increase it, and not increasing it can have a devastating effect on your oak floor. 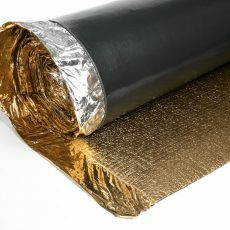 Can be floated, nailed down or glued down and is suitable for installation above UFH. Details of all these methods can be found in our Fitting Guidelines guide. 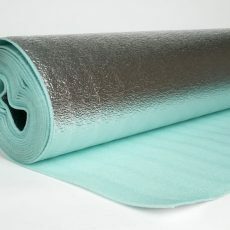 This product is suitable for installation over UFH, as long as its surrounding conditions are maintained and controlled as required. The multiply back construction of our Engineered Oak flooring provides much greater stability than Solid Oak when subjected to varying levels of heat, humidity, and moisture. 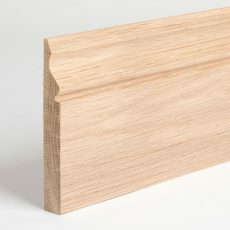 This also enable the boards to be manufactured a lot wider than solid without risk of cupping, which is associated with the wide solid oak boards available. 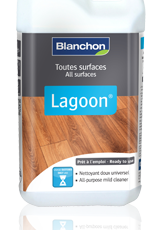 This stability allows the floor to be installed as a floating floor where conditions permit, directly onto concrete or timber subfloors, and is ideal for floating floor installation over an underlay that can provide your floor with extra protection from possible moisture attack from beneath. 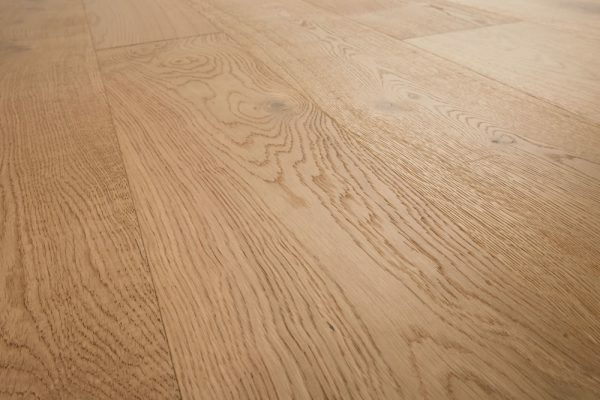 Engineered Oak can also be fitted above underfloor heating when the correct installation guidelines are followed and the necessary levels of heat, humidity and moisture are maintained by the owner after installation. We can supply a Self-Regulating UFH System that’s perfect for use with our Oak Flooring because it never overheats, making it safe and super energy efficient. Sometimes the plywood backed engineered boards will seem as if they are ‘bowed’ from end to end when they are first removed from the packaging. 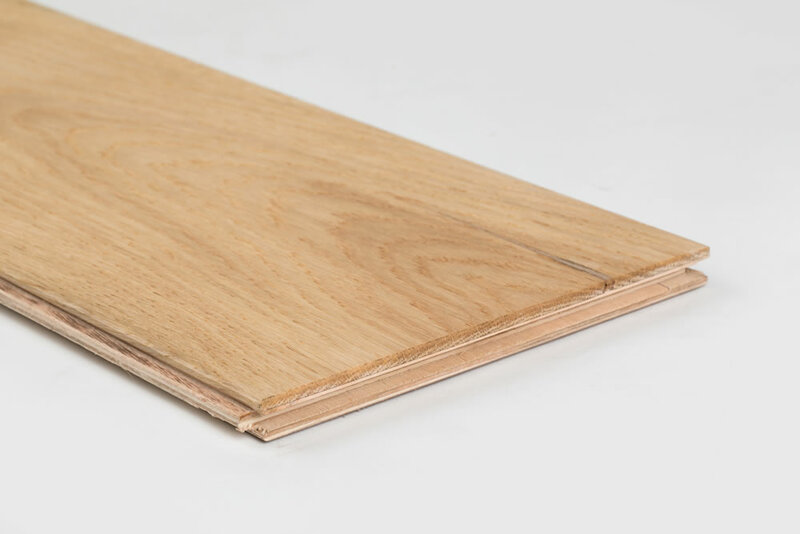 This is very common with a plywood backed product because of the difference in molecular structure of the solid oak face and the plywood backing. It is not a fault with the board and should be expected. It does not cause any problems during installation because of the required staggered joint fixing for an oak floor. Obviously as each board is ‘surrounded’ when fixed, by at least another 4 boards, it is straightened and aligned perfectly every time. In fact, some fitters claim this actually strengthens the floor further. NB: Please note that our 15mm Engineered boards are not structural grade and when fitted using the floating floor method over large areas or over an uneven subfloor, some ‘give’ may be present within the floor after installation. In such situations (or where there’s any risk of this happening) we advise that the boards should be installed by fixing down, either by nail or glue, depending on your subfloor. One way of avoiding this challenge is to install our structural grade 21mm board instead – although more expensive per M2, you should still save money if the only method of fixing the 15mm board available is to glue down because this can add another £6-£7 per M2 to your cost. Brushed and natural oiled mixed grade engineered oak flooring is a stunning oak floor for any home or venue and is one of the most popular within our range of engineered oak flooring. This engineered oak flooring is 15mm thick and 189mm wide, made up from 11mm of Eucalyptus plywood underside that is fully bonded to a full 4mm of French oak wear layer. 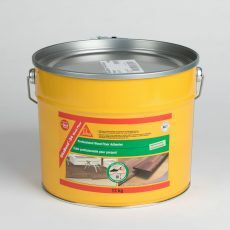 This construction will provide fantastic stability within your finished floor. Brushed and natural oiled engineered oak flooring is single strip oak, which showcases the extra width available when ordering from our engineered oak flooring range. The brushed and natural oiled mixed grade finish is achieved by ‘brushing’ the face of the planks during manufacture, which removes the slightly softer fibres of the oak. 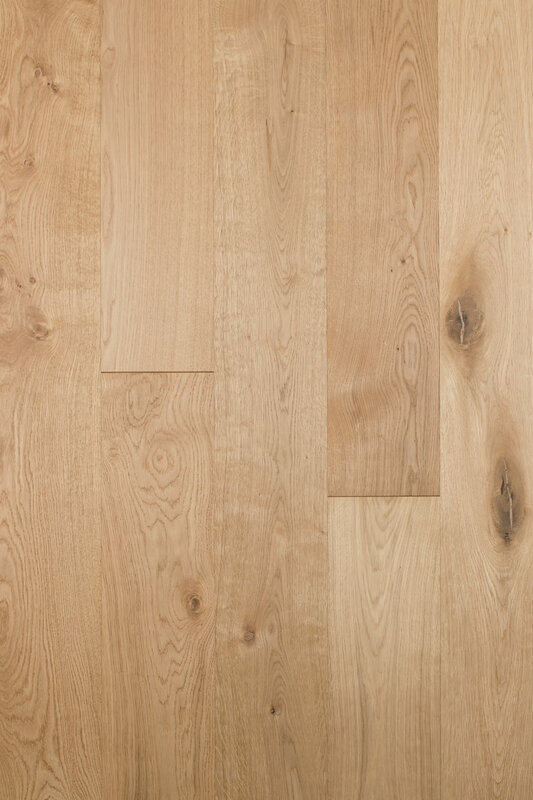 After the oak has been brushed, it is oiled with a natural waxoil, creating a durable finish to the oak flooring. 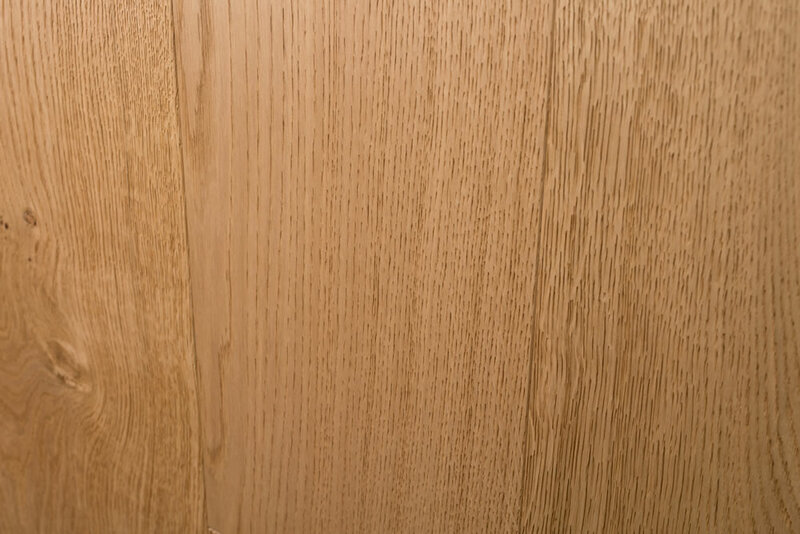 After the waxoil is applied to the oak face, the brushing that occurred during manufacture enhances the beautiful grain features of the oak, resulting in a slightly textured and natural looking surface. This finish is very easy to maintain and should only ever require a light sanding and another coat of waxoil to bring it back to pristine condition if/when required (depending on wear and tear). Brushed and natural oiled mixed grade engineered oak flooring should never require a total re-finish, which increases its lifespan and reduces your maintenance costs. Any open natural features such as knots are filled within our brushed and natural oiled mixed grade engineered oak flooring, creating a fuller and more blended look that still provides an accent of the natural features in the overall appearance of the flooring. Having such a textured finish, marks and scratches don’t show up as much as on a smooth finish and because the waxoil colour is natural, if you ever want to darken the colour you can apply another coat of waxoil in whatever colour you choose to achieve the exact finish you want. Brushed and natural oiled engineered oak flooring gives you the freedom and flexibility to create your own floor look, which fits in perfectly with the rest of your room and your own personal taste. Brushed and natural oiled engineered oak flooring is one of the most versatile oak floors we stock and looks great in any room, easily co-ordinating with and complementing your existing décor. If you are looking for a floor that is hard wearing and easy to maintain with a great natural look; one that you can change simply by adding another coat of waxoil to adjust the colour should you want to do so, then brushed and natural oiled engineered oak flooring is for you. 6-9% on arrival to site.